Pastor Willard E. Coleman, 72, passed away on Tuesday, April 2, 2019 at Larchwood Inns in Grand Junction, CO. He was born on October 13, 1946 in Monticello, Utah. 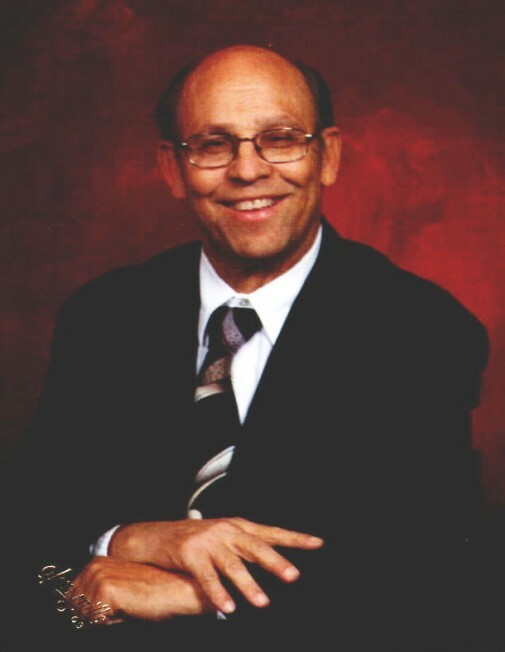 He was a retired Assembly of God Pastor in Richfield, UT for 34 years. Survivors include his beloved wife, Betty Kinyon Coleman, Grand Junction, CO; children: Cassandra Coleman, Boise, ID; Cuentin Coleman, Colorado Springs, CO; Crystal Hoover, Round Rock, TX; and Carl Coleman, West Valley City, UT; 11 grandchildren and 1 great-grandchild; siblings, Mickey Coleman, Craig, CO; Howard Coleman, Miami, AZ; and Miriam Whinery, Grand Junction, CO.
A celebration of his life will be held Monday, April 8, 2019 at 2pm in the Victory Life Church, 2066 Hwy. 6 and 50, Fruita, CO. Viewings will be held at Callahan-Edfast Mortuary on Sunday, April 7, 2019 from 5-7pm, and on Monday, April 8, 2019 at from 1-2pm. Information courtesy of the Magleby Mortuary, Richfield, Salina and Manti.